The winner of a Newbury maiden at 3 years and £18,103 and placed 10 times. 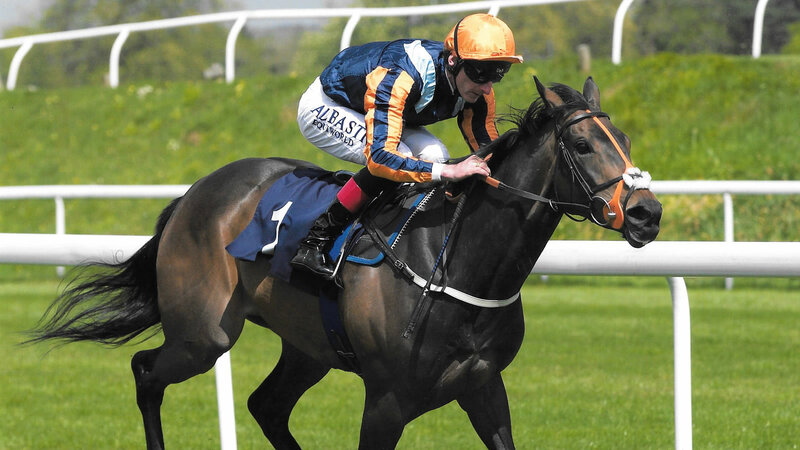 She is a half-sister to PERFECT TRIBUTE, rated 107 and winner of the Pavilion Stakes L. at Ascot in a course record time and the Chartwell Fillies Stakes, Group 3 at Lingfield, also in a course record time. Tragically, we lost her stunning two year old by Al Kazeem after he trod on a farrier’s nail going down to the start at Goodwood but we do have a very similar own sister who will be retained and go into training next year. Perfect Delight has a 2017 filly by Al Kazeem, foaled a beautiful filly by Dutch Art this year who sadly suffered a catastrophic fracture to a fore leg in the field at just 7 days old. She is now in foal to Night of Thunder.